What it is: The 2018 Succeed with ADHD Telesummit is a week long online event with 25+ ADHD experts who tell you the real story behind ADHD ? 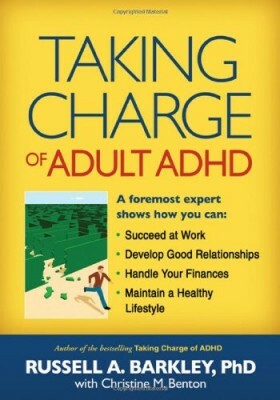 what is involved, how to manage the obstacles, and how you can truly THRIVE with ADHD. 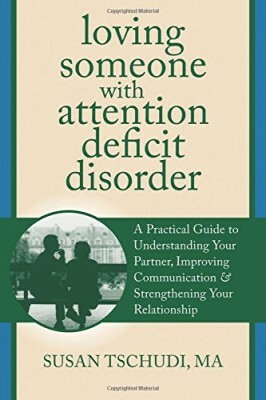 What you also get: Just for signing up you get our ADHD S.W.A.T. 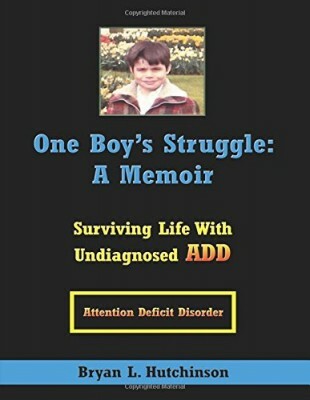 (Succeed with ADHD Telesummit) Swag Bag with goodie bonuses from the telesummit sponsors ? Dr. Kari Miller and Tara McGillicuddy. How you join: Simply sign up here and click any yellow button that says ‘Yes! I Want In!” and fill out the form and?YOU ARE IN! 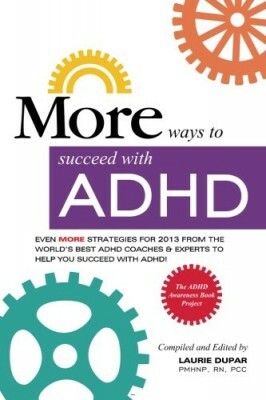 This is the truth?You can THRIVE with ADHD.